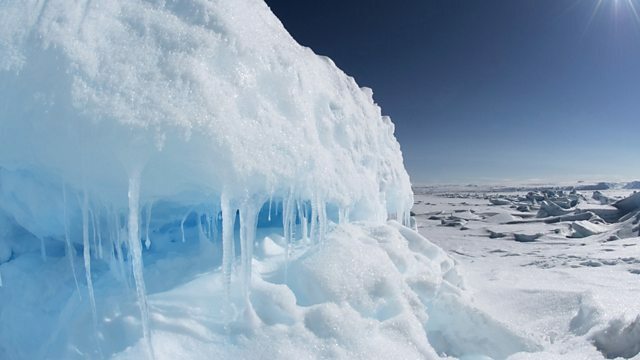 5 Live is exploring everything about climate change as part of its Cool Planet season. You’ll have heard phrases like carbon footprint and carbon neutral but what do they mean? We asked the BBC's Environment Correspondent Matt McGrath. This clip is originally from 5 Live Breakfast on Monday 4 February 2019.